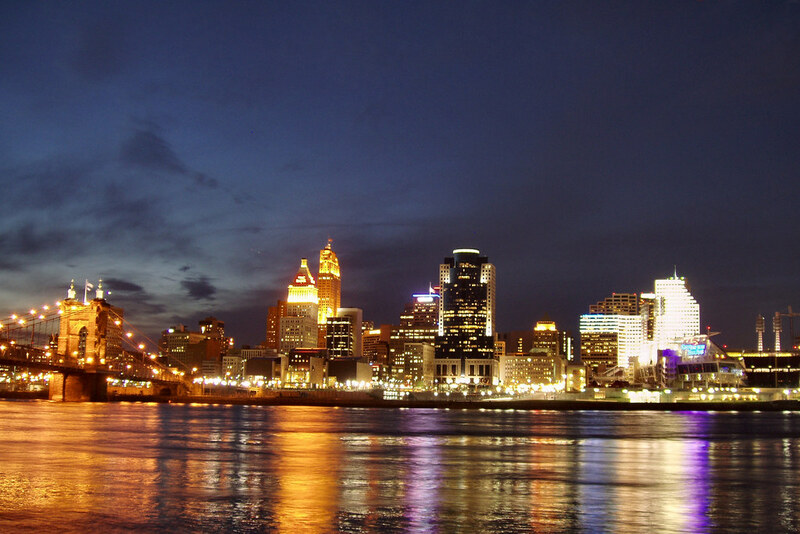 WAKECincinnati is a volunteer-led group dedicated to engaging alumni, parents and friends in the area. We plan programs throughout the year for all ages and hope you will join us at our next event. Go Deacs! No events currently planned. Contact your local Community Officers or alumni@wfu.edu with event ideas!